If you‘re planning a wedding, party, dance, corporate event or charity ball, then you really have reached the right place! 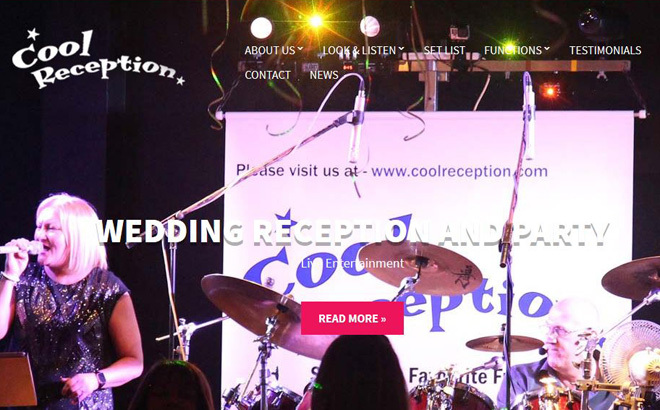 Cool Reception are a dynamic three piece function band with both female and male lead vocals. They perform using a mixture of live instruments and cleverly sequenced parts along with some fantastic harmonies. This allows the band to cover songs to such a high level that people often remark how close to the original artists Cool Reception sound. Please read on and you’ll see why Cool Reception are such a popular band. Professionalism and reliability are main requirements for any function band and Cool Reception’s record speaks for itself. Since the band was formed in 1989 we can proudly boast a 100% attendance record for every function we have been booked for. To achieve this success, if our regular band members are on holiday or take ill, Cool Reception can call on small core of very talented vocalists and musicians who‘ve been performing with us for a number of years now, ensuring a tight professional performance every time, even with a depp! This arrangement not only ensures the band can always fulfill their commitments, but also provides our clients with reassurance and confidence when organising their event. 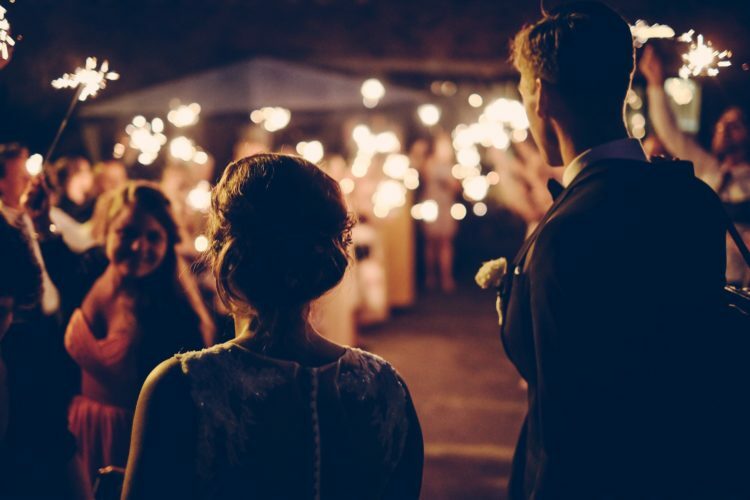 Their professional approach to every booking from the initial point of contact to the end of any function is always second to none and when it comes to presentation, music, sound and lighting Cool Reception pride themselves in attention to detail. But the most important factor of all is that the enjoyment and fun that entertaining people can bring is something this band can never get enough of! Please read the the fantastic comments and letters that previous clients have given to Cool Reception.